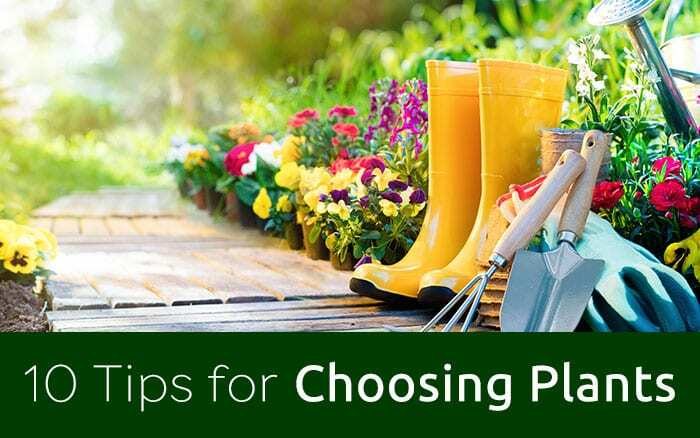 There is no substitute for gazing at masses of beautiful flowers in July and choosing the right plants to fill bare corners is really easy to do. 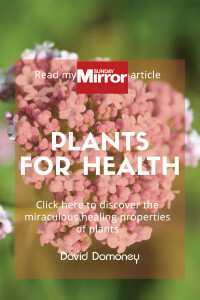 Read on to discover my top 7 plant recommendations for injecting brilliant seasonal colour into your garden. All being well, your garden should be absolutely bursting with seasonal colour in July. 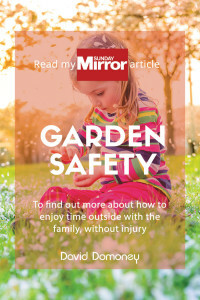 While there is still plenty to do in your garden, now is a great time to kick back and enjoy the fruits of your labour. For me, July is one of the best months to be outdoors. 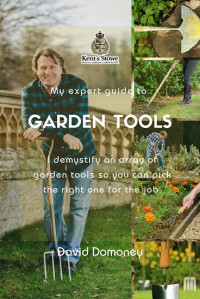 If your garden is lacking in colour and you are lacking in inspiration for how to get things back on track, however, never fear. Adding a few of my top 6 plants for July colour will give your garden a stunning face lift in seconds flat. This beautiful deciduous shrub is second-to-none on my list of favourite summer plants. 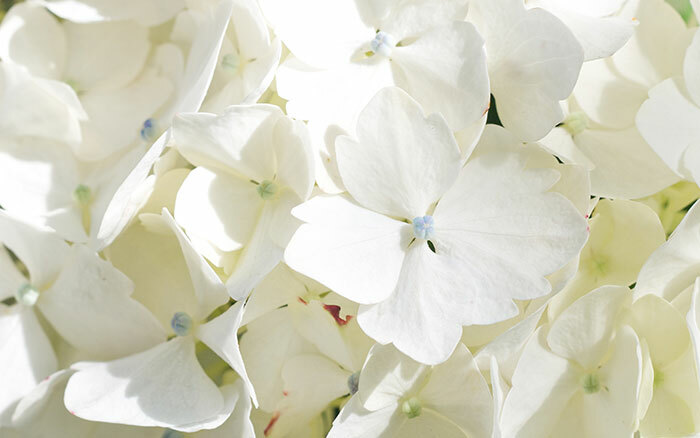 Thérèse has enchanting blue eyes at the centre of white flowerheads and sits on a bed of dark green foliage. 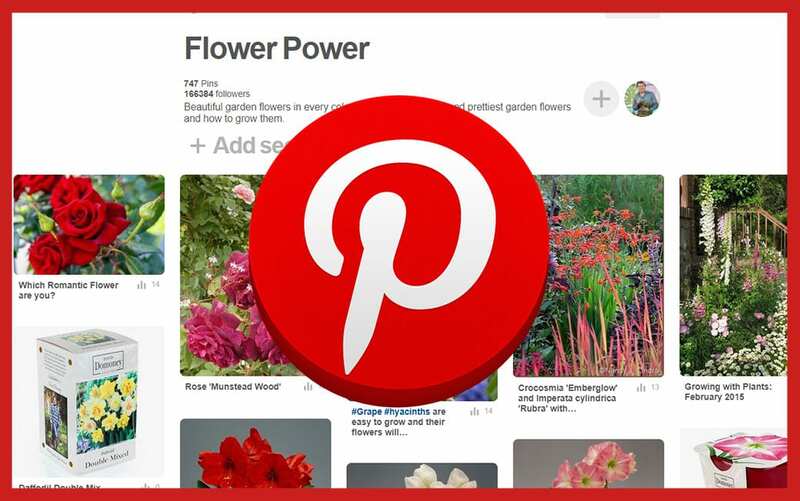 It is best planted at the beginning of November, giving it time to grow over the following four months and beyond. When it comes to adding a splash of intrigue to a Christmas Cottage garden in summer, the proof is in the pudding with this amazing plant. Thérèse Will thrive in a position of partial shade. 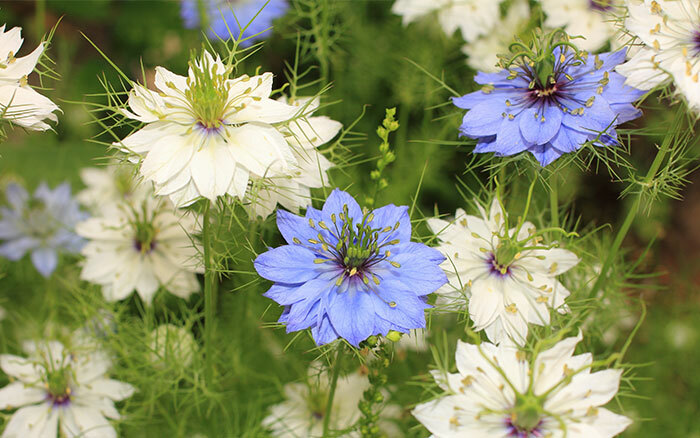 Nigella, also known as love-in-a-mist, are beautiful bushy annuals, with light blue and white flowers which will bloom in July, adding enchanting colour to any summer garden. Nigella will thrive in full sun, in a well-drained soil and need little maintenance, as they are generally pest and disease free. The ‘Miss Jekyll’ variety of Nigella has particularly beautiful feathery flower heads in bright blue throughout summer, and this cultivar does exceptionally well in UK gardens. Helianthus annuus or Common sunflowers are easy to grow and hugely popular with kids. They usually flower in mid to late summer, making sunflowers the ideal choice for vibrant colour in July. The large flowers are usually bright yellow, but can also be found in deep oranges and even dark reds. For an impressively tall sunflower variety, choose ‘American Giant’ which can grow up to 4m tall. Smaller sunflowers are also great fun, such as the ‘Teddy Bear’ cultivar, which can grow to 90cm. 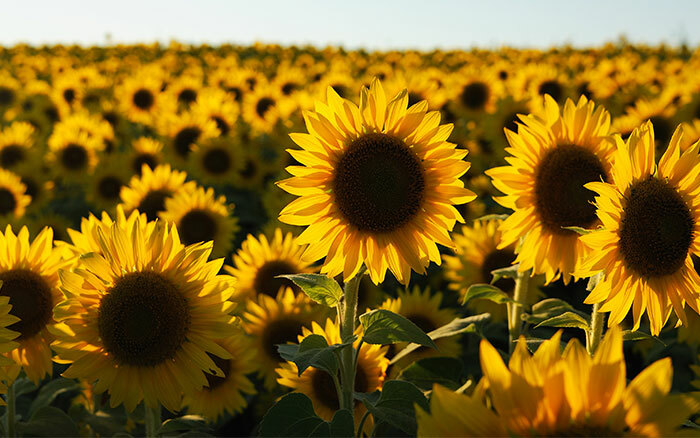 As the name suggests, Sunflowers are sun-loving plants that thrive in plenty of direct sun. Dahlias are one of the most popular flowers in the British summer garden and, despite being native to Mexico, are widely grown throughout the world. 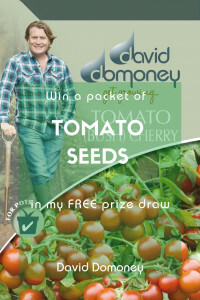 Their showy flowers come in a massive array of colours, shapes and sizes and are easy to grow in most soil conditions. Look for the beautiful flamenco-dress colours of the ‘Weston Spanish Dancer’ for a delightfully attractive dwarf Dahlia that does excellently in UK conditions. 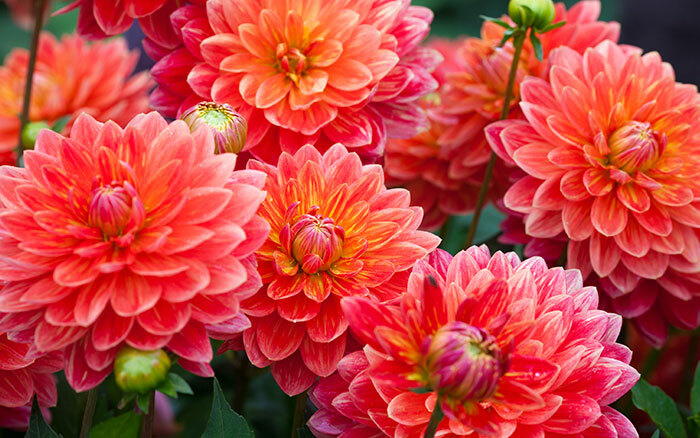 Dahlias thrive in full sun and flower for an impressively long time – from July right through to October. Lilium (Lilies) make a great statement in pots and can be used to great effect to fill gaps in a border. They are exotic and flamboyant and give a reliable display of colour year after year. Head to the garden centre now to get your hands on a specimen that’s in fabulous bloom for that instant ‘wow’ factor. You can’t go far wrong with the ‘Star Gazer’ variety, whose ornate pink flowers not only look brilliant outside, but can also serve as fantastic cut flowers for a table centrepiece. 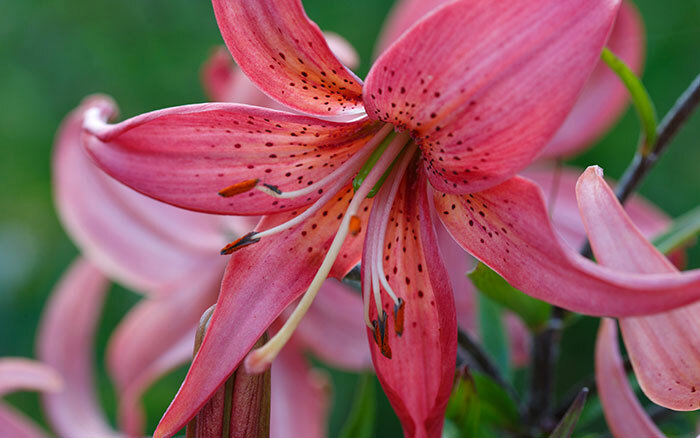 Star Gazers are hardy plants that will return for amazing July colour year after year. Phlox is an elegant plant which comes in a variety of sizes and colours and copes well whether in full sun or partial shade. This makes it a fantastic space-filler for borders as it is so versatile. 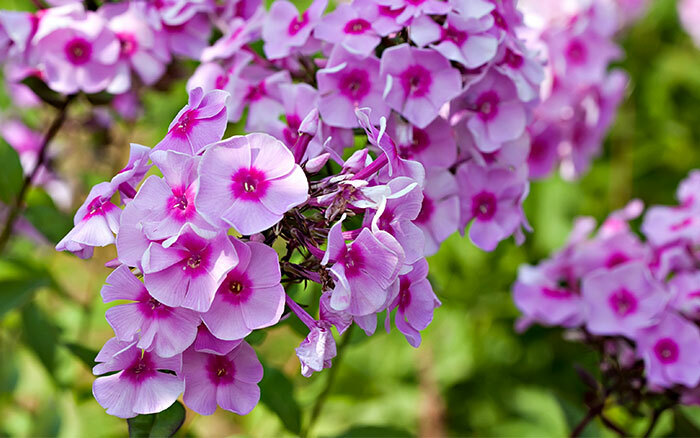 Phlox flower clusters range in colour from fresh white to bright pink to deep lilac in colour and will be in bloom all summer long, finally fading in mid-autumn. For a tall variety perfect in the back of a border, look for ‘Blue Paradise,’ which grows to 1.2 metres tall. For a smaller variety which pack some punch in the colour department, look for the ‘Peacock Neon Purple’ cultivar, which is one of my absolute favourites. Achillea is a great summer border perennial with attractive feathery foliage and flat, circular flower heads. It’s perfect for attracting bees and butterflies to the garden. A famous variety is Achillea millefolium (Yarrow). Legend has it that Achilles treated his soldiers with this herb, and it is still used in homeopathy today. 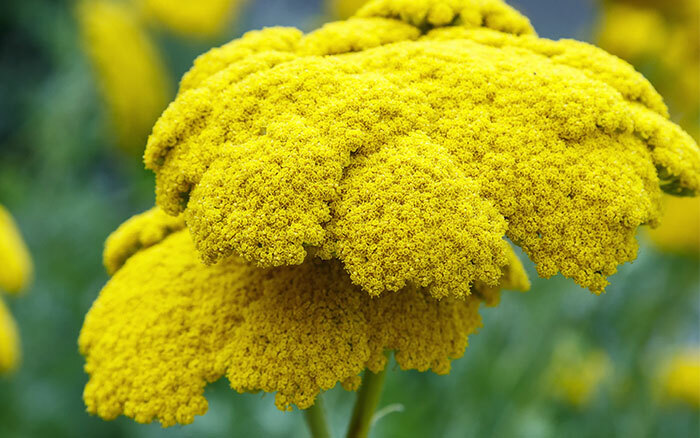 Achillea is a traditional cottage garden plant that comes in a wide variety of colours – from subtle hues to vivid brights. It looks best teamed with other traditional border perennials. Plant in full sun on light, well-drained soil. So, get your hands on some of these fabulous varieties and fill your garden with cracking summer colour this July.